1. 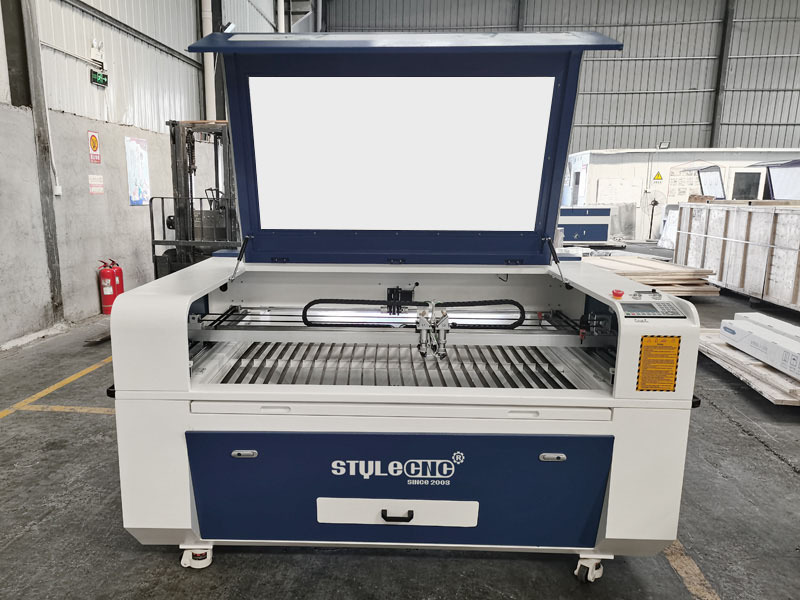 High stability and high strength mechanical structure casted by high accuracy model which can ensure stable data motion, high speed, high precision, long-term operation without adjustment and the same precision carving. The design idea of around the body through can add materials from before and behind which for infinite workpiece. 2. 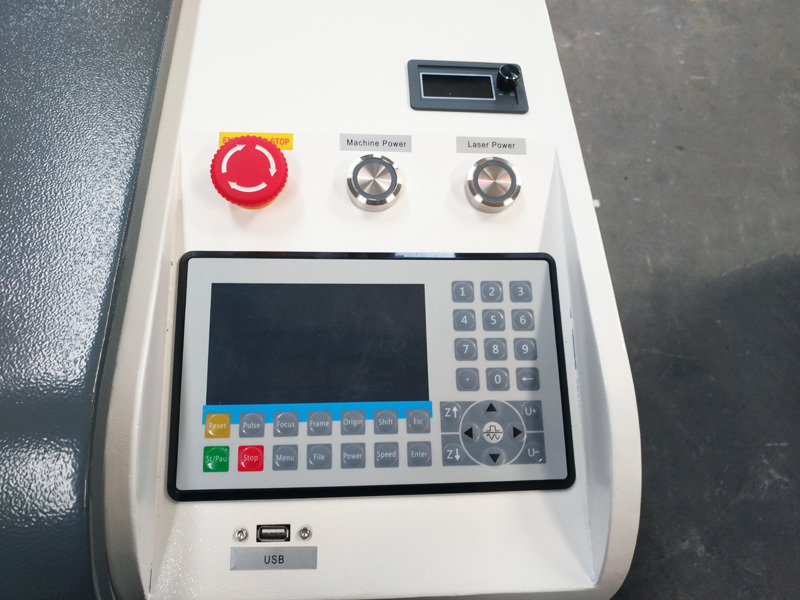 The double heads laser engraver adopts advanced DSP digital control system, international standard laser power supply, integrated framework style, high stability, high-speed USB 2.0 interface output can support off-line working. 3. Transmit files directly from Coredraw, AutoCAD. 4. Optimization of mechanical and electrical design, low noise. 5. 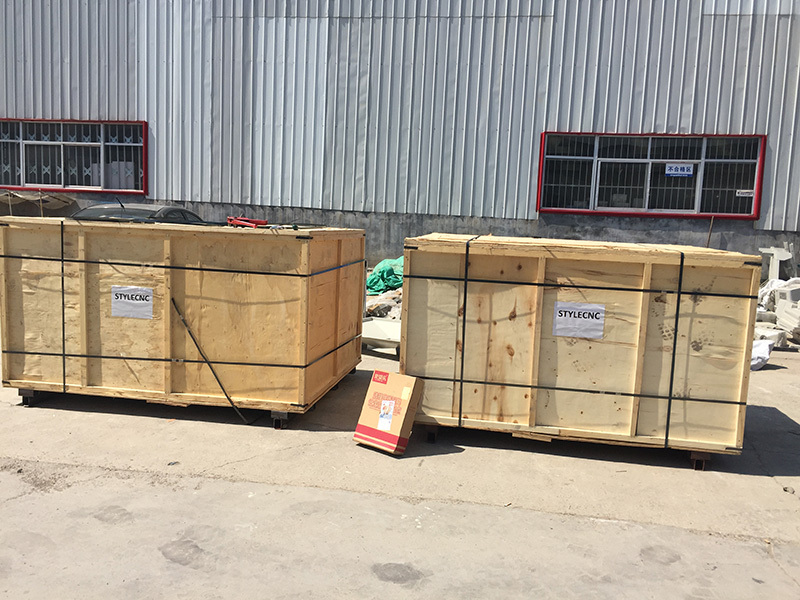 Big power and high stability laser tube, imported lens and mirror,long life-span. 6. Imported linear rail and high quality tapes for transmission, equip speed-down structure, ensure high quality and high stability cutting. 7. 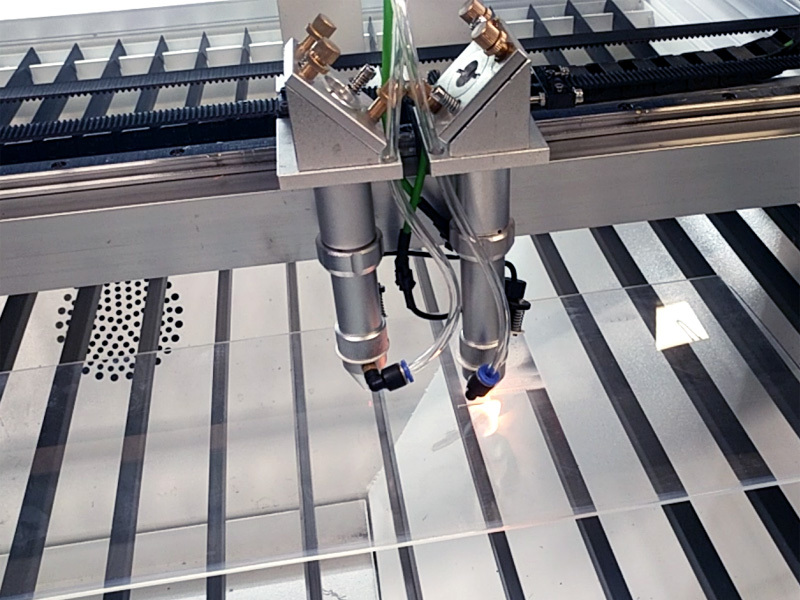 Automatic up-down table, rotary device, red dot position, Z axis for option. 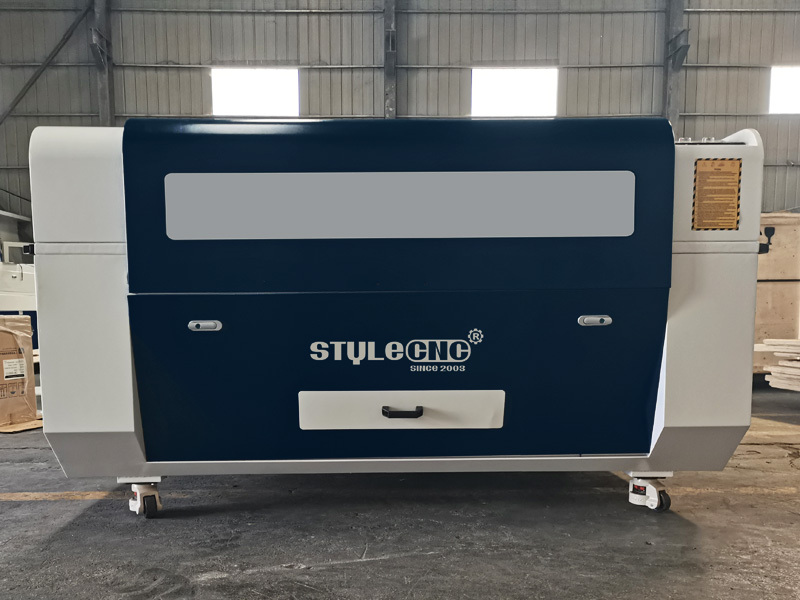 Applicable Material: Glass, organic glass, leather, cloth, acrylic, wood, MDF, PVC, Plywood, stainless steel, Maple leaf, Double-color sheet, bamboo, Plexiglas, paper, marble, ceramics, etc. 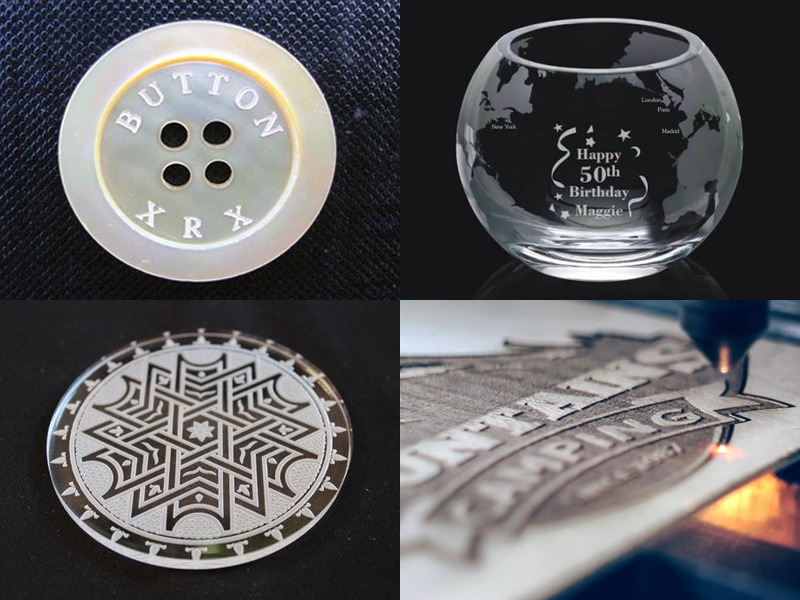 Applicable Industries: Monument /Gravestone/Tombstone industry, model industry construction models, aviation and navigation models and wooden toys, advertisement, decoration, art crafts, electronics and electric appliances, etc. 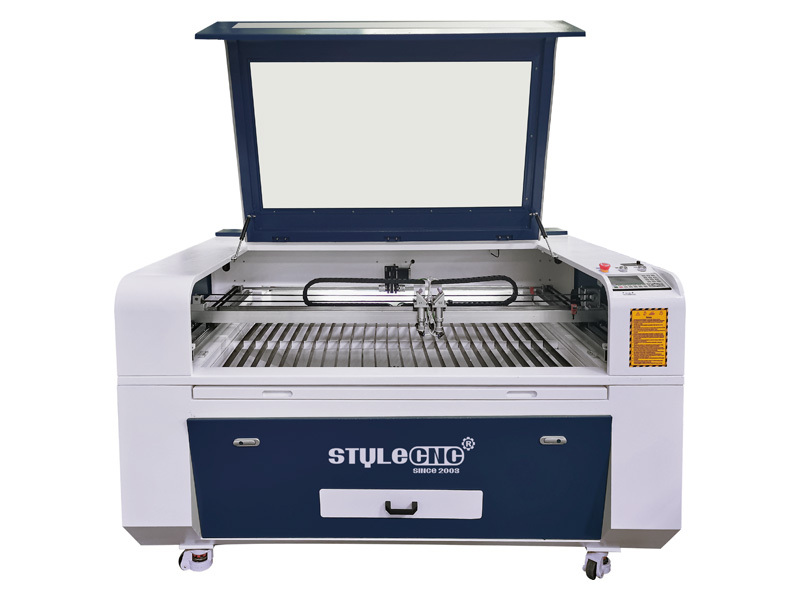 License: The text of "Affordable Laser Engraver with Double Heads for Acrylic, Leather and Paper" by STYLECNC is licensed under a Creative Commons Attribution 4.0 International License. Everything good. A professional supplier. 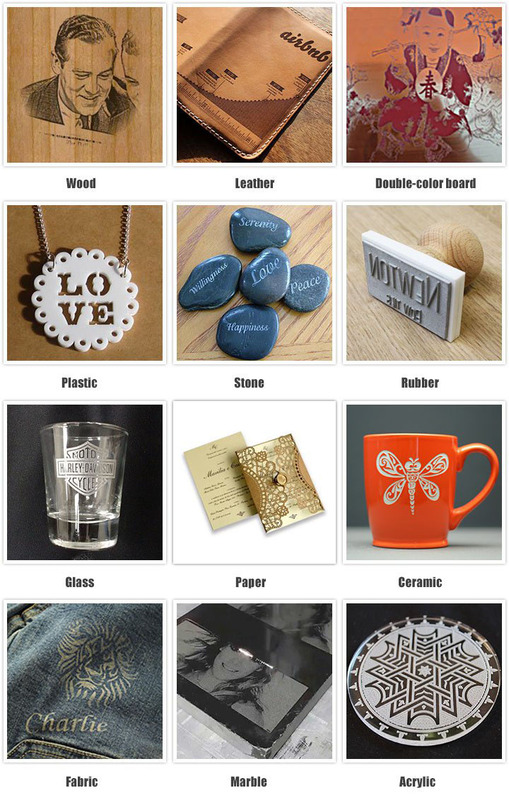 I will update more reviews for the laser engraver.Reply from STYLECNC: Thanks for your trust!